This week on the Star Wars Official Costumes Blog, we’re going to bend the time stream a little bit. We’ll take a look at two main characters from the Star Wars universe, and see who would win in a fight! Two competitors will enter this Star Wars battle and only one will leave the victor, our combatants are Qui-Gon Jinn and Darth Vader! It’s important to set some things straight before the fight begins. We’ll start with when the characters are. We’re going to use post Episode IV Darth Vader, and Episode I Qui-Gon. Who wins, Darth Vader or Qui-Gon Jinn? We also need to figure out where they’ll fight. There are a lot of places where the fight could take place, but we’ll go with a place from the original trilogy. The location of this battle will be the climactic lightsaber battle from Episode VI on the Death Star is a great arena, minus the influence of the Emperor. We’ll now look at the advantages and disadvantages of each fighter. Qui-Gon Jinn is a master lightsaber fighter, well-skilled in the fourth form, Ataru. This form focuses on aggressive, offensive action, and is well-suited for combat with a single enemy. It is a style that includes acrobatic flips and jumps, though Qui-Gon tends to be less active than the normal fighter. Qui-Gon also has the ability to adjust his fighting technique, a useful tactic when fighting a similarly-versatile opponent like Darth Vader. Qui-Gon was a powerful Jedi with good control over his emotions, and was in-tune with the Force. He was adept at mind tricks, and had strong senses. He had good experience in combat. Qui-Gon was not a young Jedi. His strength and endurance were waning, and the Ataru form of lightsaber combat was a style that used a lot of energy. In addition, Ataru had poor defense, especially against ranged attacks, and lacked effectiveness in confined spaces. Even before his turn to the Dark Side, Darth Vader possessed a mastery of the V Form, Djem So. The form focused on pressing offenses and overwhelming power, and was well-suited for lightsaber dueling. After he became a Sith Lord, he added elements from other styles to compliment his style, as well as taking advantage of his extreme size and strength. He is also very strong in the force, stemming from his anger and rage. Darth Vader was confident, and believed himself to be superior to many combatants. Because of this, opponents stronger than he thought would put him off-balance. Defense styles, like Obi-Wan in Episode III, would anger him and make him lose control, and thus lose focus during the fight. Both fighters are well trained in lightsaber combat – Qui-Gon was one of only a few people to hold his own against Mace Windu. However, Darth Vader killed several Jedi masters, as well as helped Darth Sidious to kill Mace Windu. The main difference in a fight between them would be their physical forms. Both are well trained and have a wealth of experience, yet Darth Vader is much stronger, and has greater endurance. As Ataru is a highly-physical form, Qui-Gon would likely tire long before Darth Vader. However, that does not mean he is out. The throne room in the Death Star has many places to hide or escape so there’s no reason to think that Qui-Gon would escape to catch his breath and form a plan. The downside is that if Darth Vader found him, the close quarters of the area would make fighting difficult for Qui-Gon. Qui-Gon’s greatest chance comes from a combination of a defensive stance and putting Darth Vader off-balance. Obi-Wan Kenobi demonstrated that this combination was the key to winning against Darth Vader on Mustafar in Episode III. If Qui-Gon Jinn can use the information to his advantage, he has a much greater chance of winning, but if not . . . it would be a sad day for the Jedi Order. Do you think Darth Vader would triumph? Do you think Qui-Gon has a chance? Tell us what you think! What other Star Wars battles you would like to see? 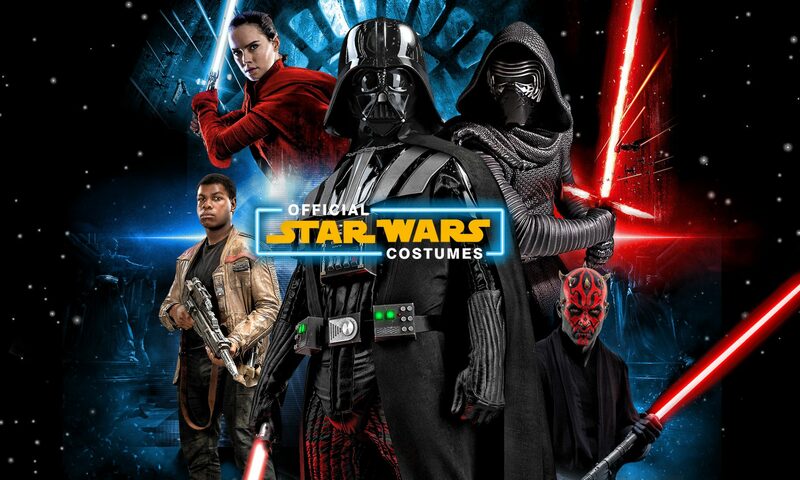 Next PostNext Which Star Wars Sith is for you?